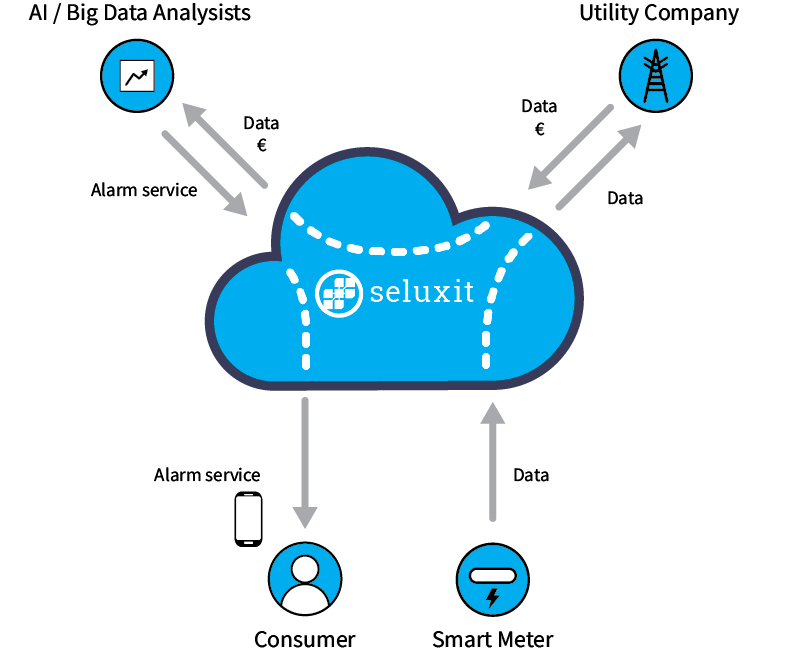 Seluxit is helping customers connect their products to the Internet. We have developed a solution that can get practically any electronic device to work together. Our refrigerators, lights, lawnmowers, heat pumps, electricity meters and much more can be intelligent. That’s the Internet of Things. It’s the future, and the growth potential is global. More often than not, we use our own products, both hardware, and software. 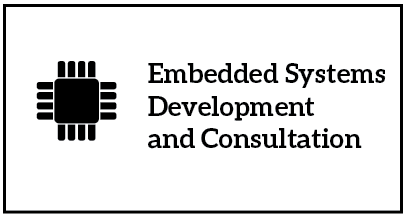 IoT rapid prototyping is an approach that brings it all together. Together with our customers we design and develop the process for connecting their products to the Internet. There are many choices to be made. In Seluxit, we know the advantages and disadvantages of the possibilities and together with the customers we make the right design for the purpose. Lower your risk, lower your time-to-market and lower your price. As opposed to some of our competitors who give you an infrastructure but don't give you a recipe for success, we offer an established structure that gets you to market quickly and make sure your project is a success. This offering is based on the operation of the IoT platform in a shared environment, thus ensuring the operation of the platform for years to come, independently from the product producers, and thus further lowering risk and allowing us to keep our prices low in a simple pricing structure based on data traffic. 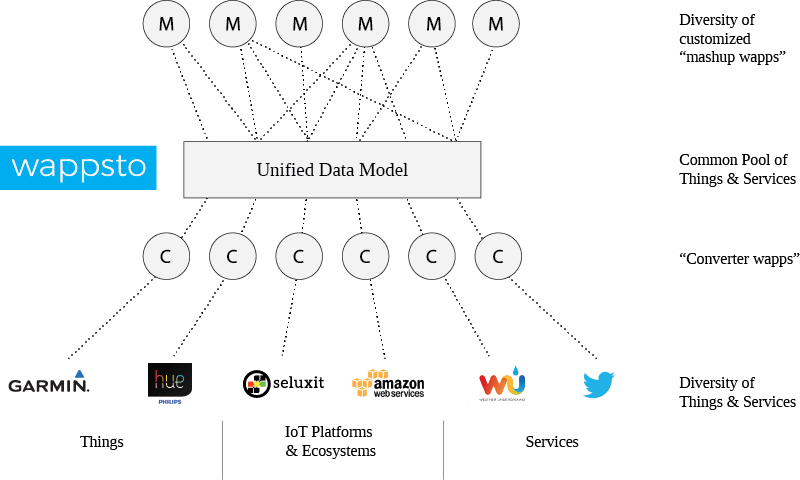 Wappsto is an App Marketplace where you can sell and buy data. We expect that IoT will have a significant impact on the way we do business and that the future market for IoT will include a growing segment for trading with data. The value of data is enormous. Data can be used to focus marketing, optimize product development, develop new pricing models, and much more. Seluxit has developed a secure and user-friendly trading platform for data from IoT, which is called Wappsto. 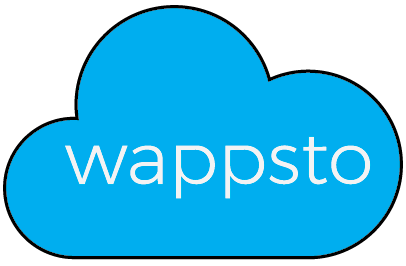 There are two kinds of Wappsto apps (called "wapps"), converter wapps and mash-up wapps. 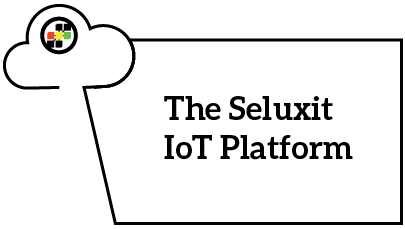 Converter wapps take the data model of the thing or service, exposed by their API, into the Wappsto unified data model. Mash-up wapps combine things and services in new automations. The price of a wapp is determined by the developer. The Seluxit product suite opens up for new possibilities. Consider an example of a utility company and their customers. The utility company finds the fine-grained smartmeter data in the possession of the consumers attractive. But the data is in the consumers possession. The consumers are unlikely to find small payments interesting. However, new services based on their data could be attractive, for example an alarm or perhaps elderly monitoring. In the illustration here, we can see the value created by exchanging data and money. The utility gets their data, the consumers get an alarm application, and the utilities AI vendor gets payment.